Talk by Wilfried Elmenreich: Authors collaboration of AAU. 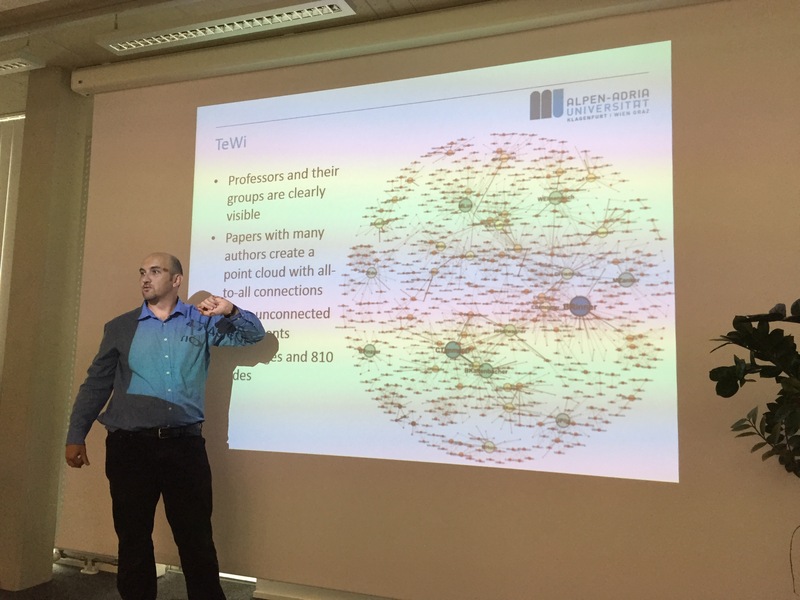 Talk by the Institute of Geography and Regional Studies: Citation network of Institute of Geography AAU. Paper review of “Aging is a disease. Is there a cure?”.